Tuesday, 14 April 2015. 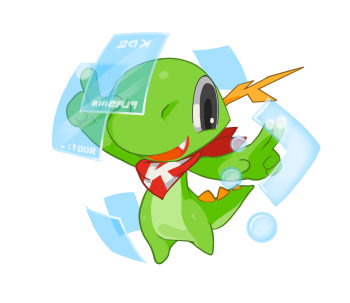 Today KDE releases a beta release of Plasma 5, versioned 5.2.95. In February 2015 the Plasma developers met in the Blue Systems office in Barcelona to discuss and plan out where we would take Plasma over the duration of the next year. The sprint consisted of active Plasma developers and visual designers from around the world, from Canada to India. The meeting consisted of equal parts hacking and group discussions about plans both in the near and far future in breakout sessions throughout the week. The KDE student programs team is happy to announce that KDE has been accepted as a mentoring organization for Google Summer of Code 2015. 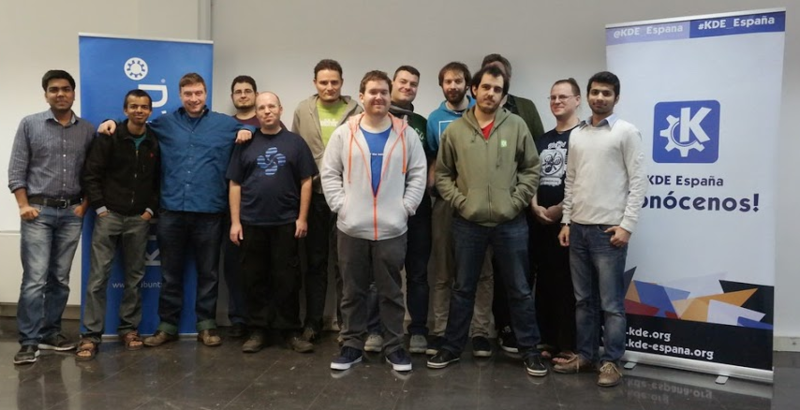 This will allow students from around the world to work with mentors on KDE software projects. Successful students will receive stipends from Google. 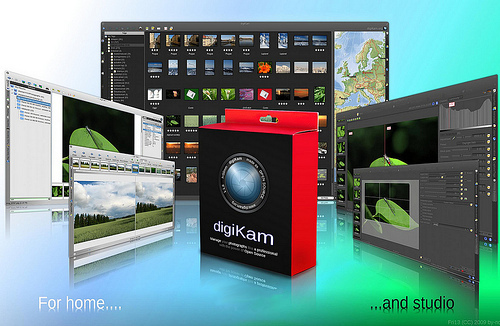 digiKam is a mature open-source project (more than 14 years old now) that provides a digital asset management application oriented to photography post-production. Kolab Systems has recently announced substantial improvements to their support for Kolab Groupware, today's release of Kolab 3.4, recently released Kolab Enterprise 14 and the upgrade of the hosted Kolab Now solution for Enterprise 14. 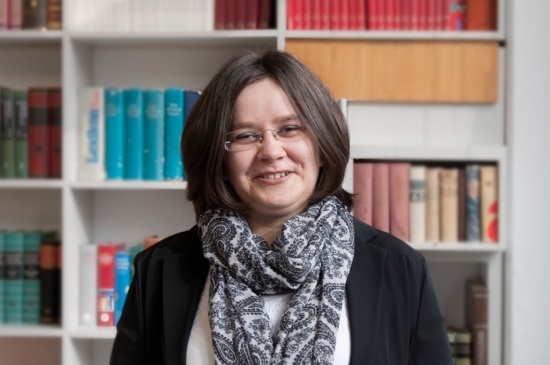 Since the start of Kolab in 2002 as a Free Software project sponsored by the German Federal Office for Information Security, KDE people have played a significant role in its development. 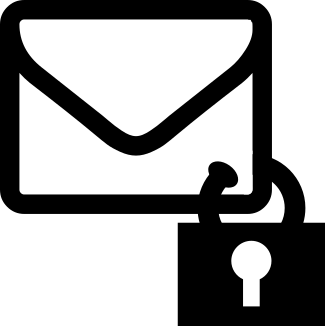 Kolab is enterprise-level software that includes group email, calendaring, contacts, file sharing, and task management. Its features also appeal to many individuals.